Please note, order production will only commence once payment is received. Once you have selected the products you wish to purchase, you can follow the "check out" process to your shopping cart. Payfast is a certified payment gateway for South African websites. Payments can be made with all credit cards, and most Visa/Master debit cards. Payfast also allows for SID payments - a secure online EFT system whereby Payfast allows you to login to your FNB/Absa/Standard Bank/Nedbank accounts and process an immediate EFT payment. If you do not have a Payfast Account - you can choose the "Express checkout" when redirected to the Payfast site, you do not have to create an account if you do not wish to do so. You can still complete the transaction as a "Guest". If you wish to pay via EFT, you may do so. You will be given the bank details and instructions during the checkout process. 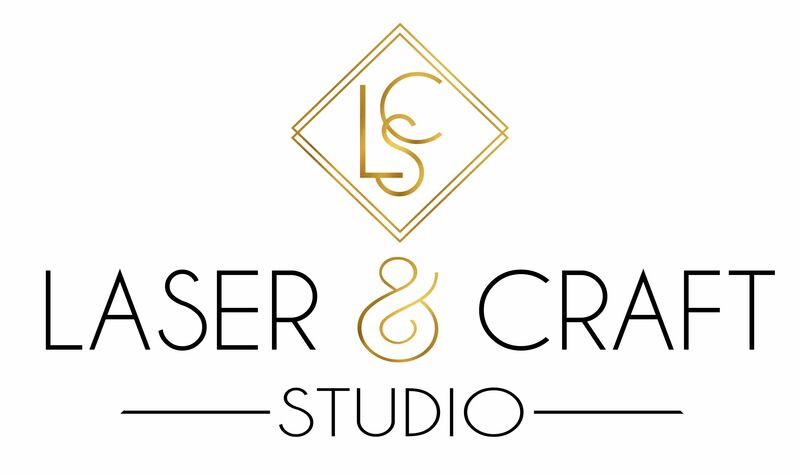 Please send a proof of payment to admin@laserandcraft.co.za to speed up the order process, as no production will commence without receipt of payment. You may collect in store. You may make use of your own courier service for the collection. You may elect to make use of our courier service. During the check-out process, you will be required to indicate your Collection/Shipping preference. You will receive an immediate quote in the check-out page on your delivery options available and the relevant cost, so there will be no surprises. We will send the parcel with “Dawn Wing” services. We do not take responsibility for the shipping services - please refer to our "Terms and Conditions"
We deliver via Dawn Wing Courier services to our client’s physical address. It is the client’s responsibility to ensure that they will be at the said premises to receive their parcel. Delivery to companies, hospitals, government buildings, etc. will be made to the relevant reception area. All orders must be signed for. Responsibility for the parcel, once signed and accepted, is with the relevant person. Your Delivery cost options will automatically be identified and quoted for your convenience according to your postal code. Below find more info on the 3 delivery area types. As our business is based in the Mother City, all surrounding areas therefor have the benefit of cheaper delivery costs. These charges will be quoted in your shopping cart under the "Delivery" section, so there will be no surprises. The following areas are classified as "Major Centres": Johannesburg, Cape Town, Durban, Pretoria, Port Elizabeth, East London, Bloemfontein and George. Areas not listed as a "Major Centre" above are classified as remote areas and an additional delivery charge will be incurred. Please note that quoted "Delivery lead times" relates to the delivery only, and excludes the required production time for completing your order. Delivery can take between 3 – 7 business days, depending on your delivery choice and area. There will be no delivery service on Weekends and Public Holidays. Orders placed over weekends, will be processed on the Monday. Please note we cannot guarantee a specific delivery time on the required delivery date but the order will be delivered during the course of the business day. Should any of the following situations arise: incorrect delivery address received from customer or no one is available to receive your gift, the gift will be returned to the courier depot and we will then contact you to arrange a re-scheduled delivery. As we use Dawn Wing as our outsourced courier company, please note that you may incur additional delivery charges. Our orders are packed in delivery boxes to protect them while in transit. Our shipping fees are calculated based on the higher of volumetric weight and product weight and therefore delivery fees are set per item purchased.